Pirelli's director of motorsport Paul Hembrey thinks that next weekend's Turkish Grand Prix could be the worst this season in terms of tyre wear. 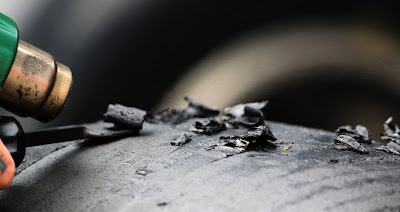 The Italian supplier's return to Formula One has been characterised by the higher levels of wear on their tyres, with the consequent effect on race strategies producing some dramatic racing. "It is going to vary race to race, and circuit to circuit, depending on what tyre of surface it is," Hembery told the Autosport website. "The next race in Istanbul is very tough on tyres - and is probably the worst for us as a tyre maker. So that will change again the type of strategy needed in a race. "But we have had a lot of credit from a lot of people about the nature of the races so far - and if we continue like that we will have a great season."